Your vehicle is a very important investment to make considering its critical function to your daily life. If only for this, it’s only right that you take good care of it by giving it regular care and check-up for maintenance. However, not all car service jobs and repairs are made equal. Especially if you have a luxury car, you’ll need something a bit more special than what is normal fare. Here are some tips that should be able to help you take great care of your car so you can enjoy it for much longer. You don’t need to wait until your car gets all dusty to the point that you can leave messages on the windows before you take it out for a wash. In fact, you should be mindful about washing your car often especially if your location makes your car vulnerable to the elements. Those living in dry areas, for example, can expect a lot of dirt build-up, not just on the exterior but also inside the engine. Meanwhile, those living near or along the coast have the salty sea air and water to contend with, which could also cause damage to your vehicle. 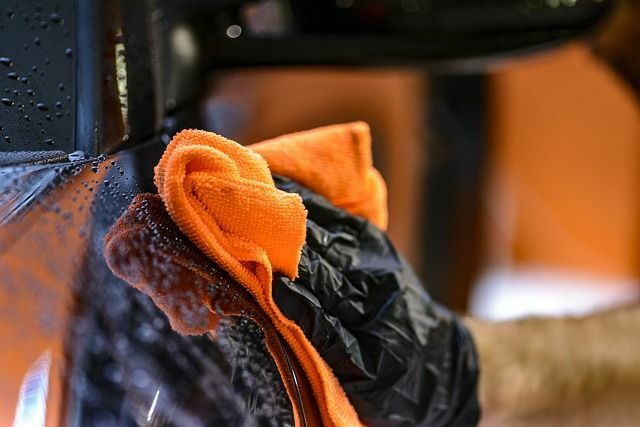 The cleanliness of your car’s interior directly affects the comfort and convenience you and your passengers experience when in it. Upholstery and carpeting should therefore be wiped and cleaned thoroughly on a regular basis. Especially if you’re driving a luxury car, keeping the leather seats in top condition is very important. You wouldn’t want to use just any cleaning method for an item as luxurious as that, so unless you’re absolutely sure how to handle this kind of material, you’re best leaving this matter in the hands of professionals. At the very least, however, you can regularly vacuum the seats and carpet to get rid of dust, crumbs, and other tiny debris that could diminish the quality of the interior. This could also eventually lead to a buildup of mould or even mildew, especially when the seats are bare leather. The same goes for the dashboard and the compartments. Make sure to clear them of any item that could otherwise spill or stain the material. Luxury vehicles in particular have very specific needs for care, which then follows that you can’t simply replace malfunctioning parts with just anything you can find from shops. Otherwise, you are seriously at risk of compromising the quality of your vehicle, even possibly leading to serious damage because of incompatible parts. The safest thing for you to do is to head over to an authorized service centre that can provide you with top quality parts best suited for your vehicle. If you want to take care of your car well, you should carefully choose where to bring it for repair and maintenance. Companies on the Sunshine Coast like SVS Autocare can provide quality Mercedes service for your luxury vehicle. The 100 Best Car Tips for Men. Men’sHealth.com.